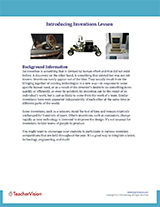 Become an instant expert on inventions. Find motivational mini-lessons and the reference material you need to reinforce key concepts when introducing inventions to your class. 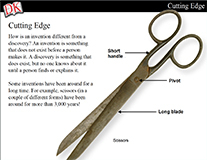 Use this slideshow to introduce the topic of inventions.